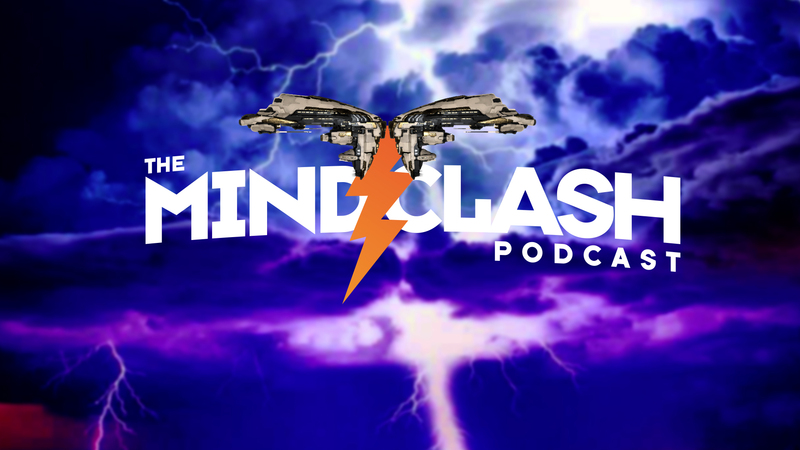 This week, the week of the Arms Race Patch, Meredudd and Cyclo Hexanol are joined by Nikolai Mazinkov, Chance Ravinne (WingspanTT), Deckhard Aura, Cpt Blastahoe, Lt Lunar Lazair, and briefly by a late Tridgit to discuss the upcoming patch, expensive ship losses including a Marshal loss and kill by our guests, and whats been happening in fountain. We also talk about Chances new compilation of “Going South” and talk to the best rapper in EVE, Cpt Blastahoe, on his creative process. Thanks to guests, supporters, new followers, and downloaders. Thanks for listening every week.